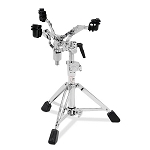 You can trust your snare drum to the DW 3302 snare stand. 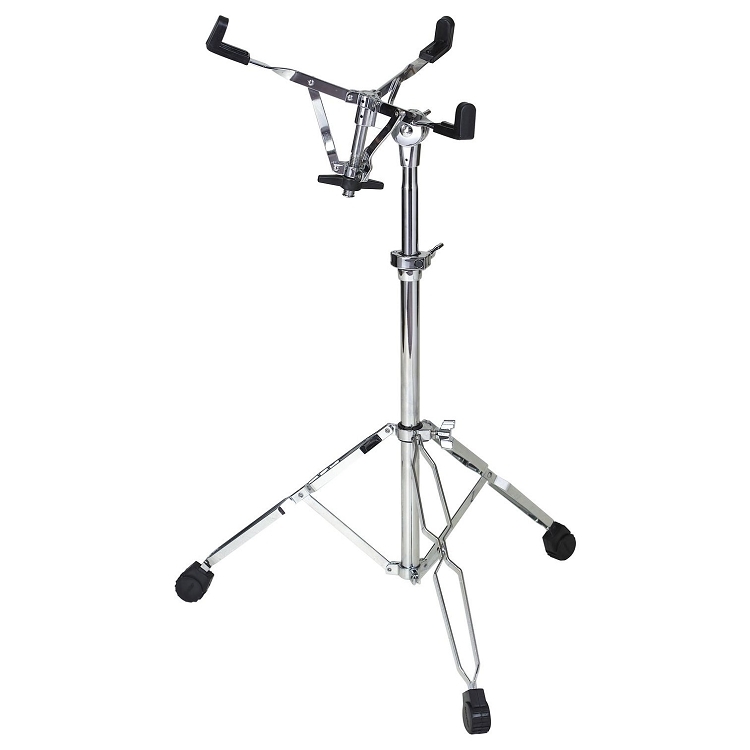 The sturdy and stable 3302 has double-braced legs, rubber feet, an adjustable basket, and a compact footprint that makes it easy to position in multi-pedal set-ups. 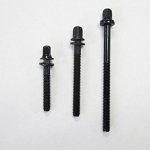 The 3302 features hinged memory locks at the tube joints that give you totally repeatable, precise height settings. 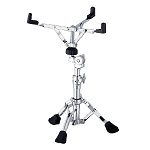 DW's 3000 Series hardware is built with the quality to perform over the long haul.